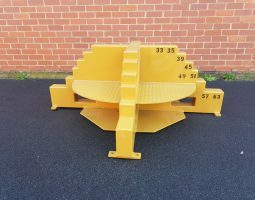 Our heavy duty axle stands are designed and manufactured to suit any truck, loader or dump truck. 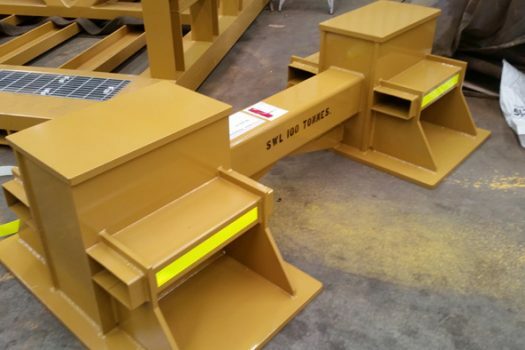 These stands are used to safely prop up heavy machinery whilst in the tyre and rim fitment process. 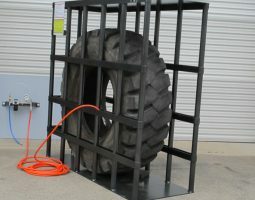 Imperative to ensure worker safety during tyre removal, replacement and rim repair, these stands are manufactured from heavy duty material able to withstand the large load required in the industrial sector. 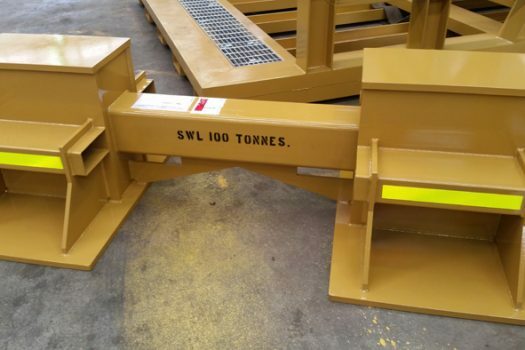 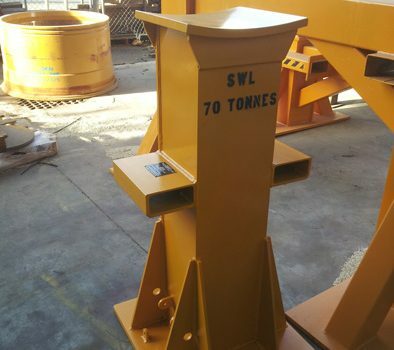 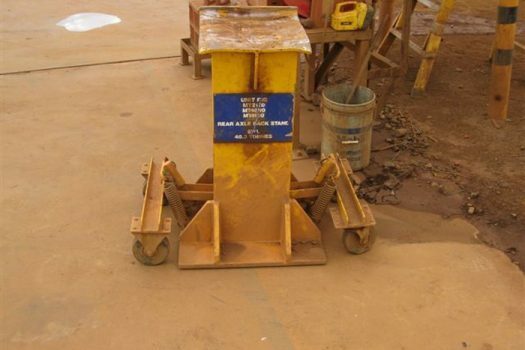 Along with offering new stands for purchase, Westate Mining also offers repair and modification of old stands if required, conducting a full stress analysis with SWL to ensure products meet strict Australian standards and regulations. 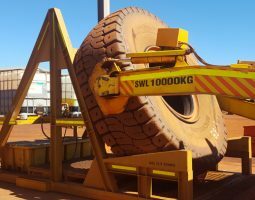 Don’t risk your workers safety when it comes to tyre and rim fitment processes, a Westate Truck Stand reduce risk and onsite worker injury incidents. 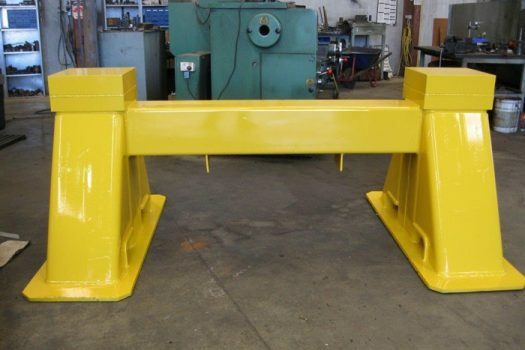 Contact us today for more information about our Truck Stands/Axle Stands.